A sports watch app design made in Photoshop. 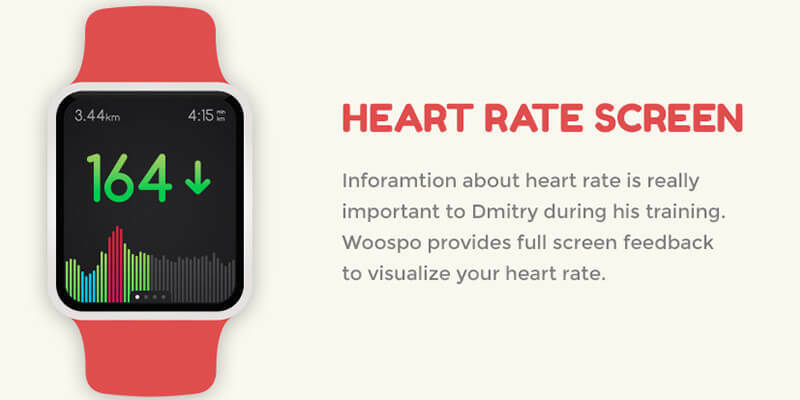 The app design has suitable smart objects and vectors for easy modification, and it includes beautiful Apple Watch mockups. Icons and fonts are included as well. 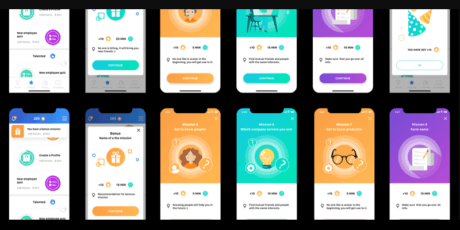 Includes many different concepts to help you in the process of gamifying an app. 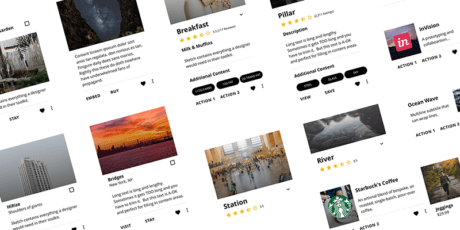 Also collects numerous reusable views, elements, and ideas for your app's design and all of your UX projects. 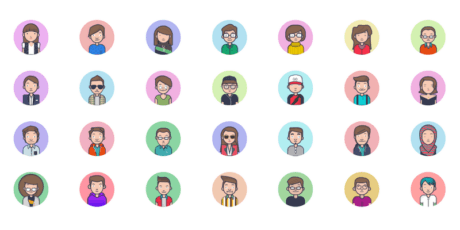 A collection of avatars for sketch constantly updated and delivered as a Sketch file with Custom-Data feature and also as PNG's. Custom-data is a feature provided by Sketch App to easily customize data such as images and text. 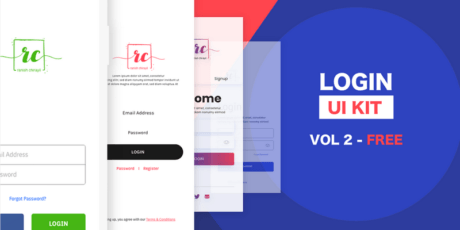 This clean and elegant UI Kit will help you to create beautiful login pages, for your website or mobile apps. 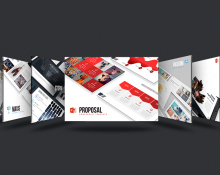 Delivered in Adobe XD format, including 20 screens, 100% vectors, 100% editable. 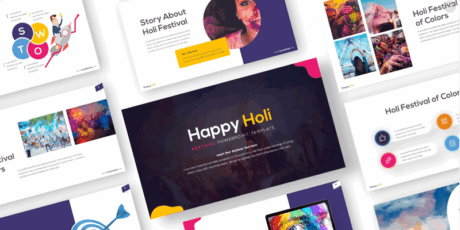 Happy Holi is a colorful ready-to-use powerpoint template. It was made for celebrating the Hindu spring festival. 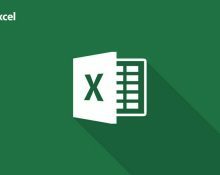 All elements are editable from shape to colors and you don't need another software apart from PowerPoint to edit it. A toolbox for Sketch with flexible components and interchangeable libraries to help in the design of robust user interfaces. It includes swatches library for system defaults as well as opacity steps, gradients, and photo fills. It's easy to swap out parts with project-specific design elements since each library governs an aspect of the system (Type, Color and Icons). 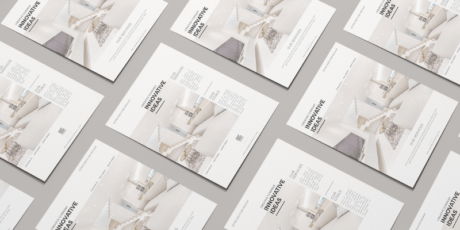 Designed and shared at Behance by user Brendan Bax. 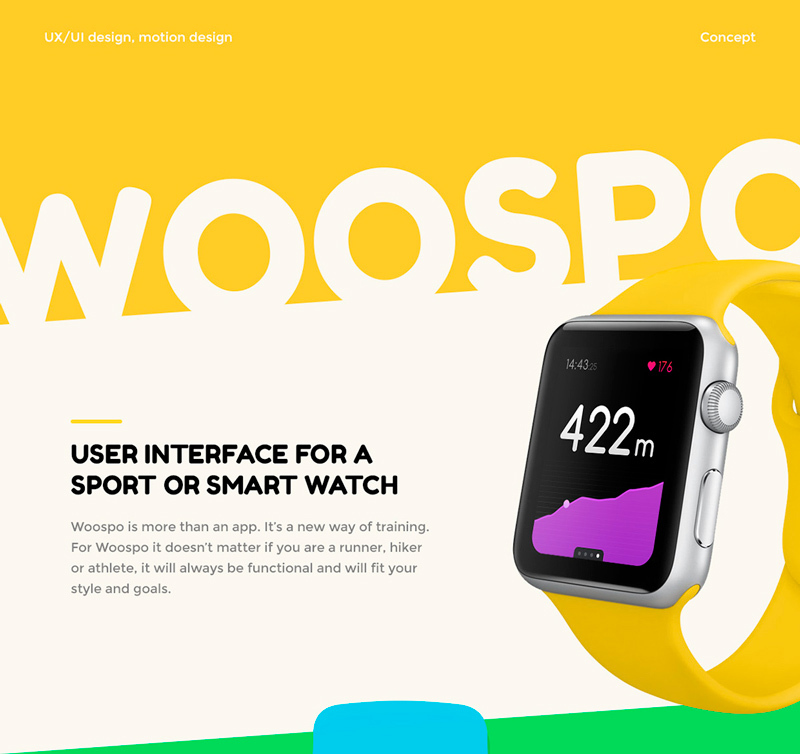 A collection of several app UI templates for the most popular watches around. Huge catalog focused on mobile user interfaces for social and music applications, as well as controls for mobile panels.